President Juan Vicente Herrera Campo of Castile and León, Spain: Tell Sister State, Gyeongsangbuk-do, South Korea, That We’re Opposed to the Torture and Consumption of Dogs and Cats. Gyeongsangbuk-do became Sister State with Castile and León in 2005. Please sign petition, call, write and email the Castile and León Mayor TODAY! 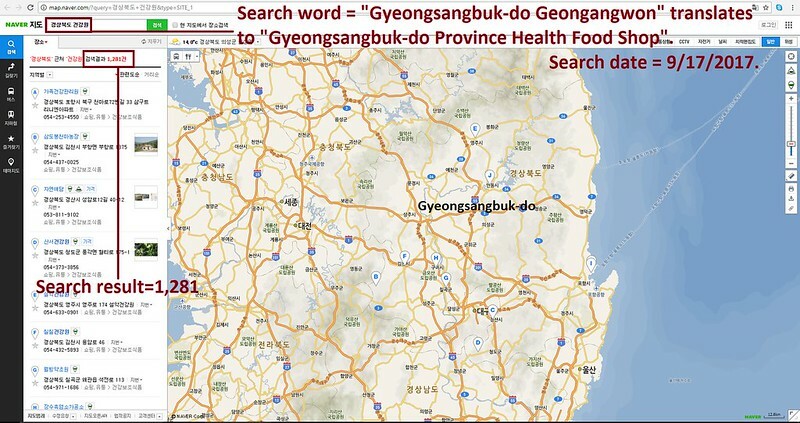 Hello, I’m calling to speak to someone in the President’s Office to ask for their help on an important issue regarding your Sister State, Gyeongsangbuk-do in South Korea. 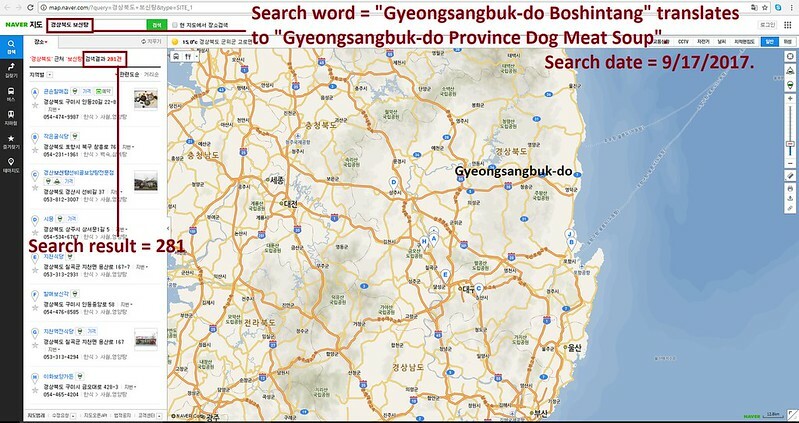 If I could explain: dog-meat consumption is currently being practiced in that province, regardless of the fact that it is illegal under South Korean Law – but the laws are not enforced. The dog and cat meat trades involve extreme and widespread animal cruelty, and the animals suffer unimaginable pain and distress. They cannot speak for themselves which is why I am calling on their behalf. And, I believe that your region would wish to be made aware of this issue, as they would not want to be affiliated with a province where illegal and immoral torture is being carried out on any animal, and particularly not on ones that are loyal, trusting creatures, which look up to us humans as their guardians. No matter where you live PLEASE SHARE these actions with your friends – especially those who live in Castile and León! Stop this evil, brutal killing of dogs and cats for food. They are animals not food they are mans bestfirend and Gods creatures. They deserve to be in loving homes not be eaten.